At Wendy’s in Rehoboth Beach, DE we’re serving burgers made with 100% fresh, never frozen beef. Order natural cut fries, Wendy’s classic chicken nuggets, fresh salads, a sweet Frosty, or meaty Baconator at a Wendy’s near you. 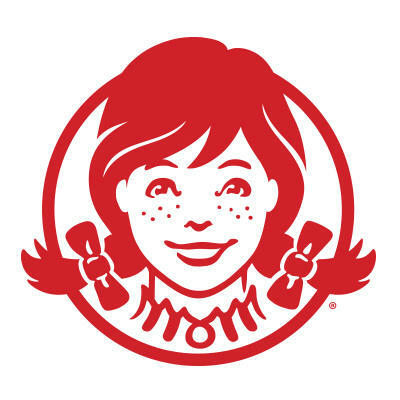 See our Wendy’s Rehoboth Beach, DE hours, Wendy’s coupons and menu. Download the Wendy’s app to get Wendy’s specials and deals.